This is an event worth traveling to New York City to see – a tribute to Lead Belly at Carnegie Hall! Of course any event at that revered venue is worth seeing, but I think this one is going to be spectacular! Tickets are still available through Carnegie Hall. Concert proceeds go to non-profit organizations The Association to Benefit Children and Project ALS (Lou Gehrig’s disease). You can go hear amazing music and help some great causes. 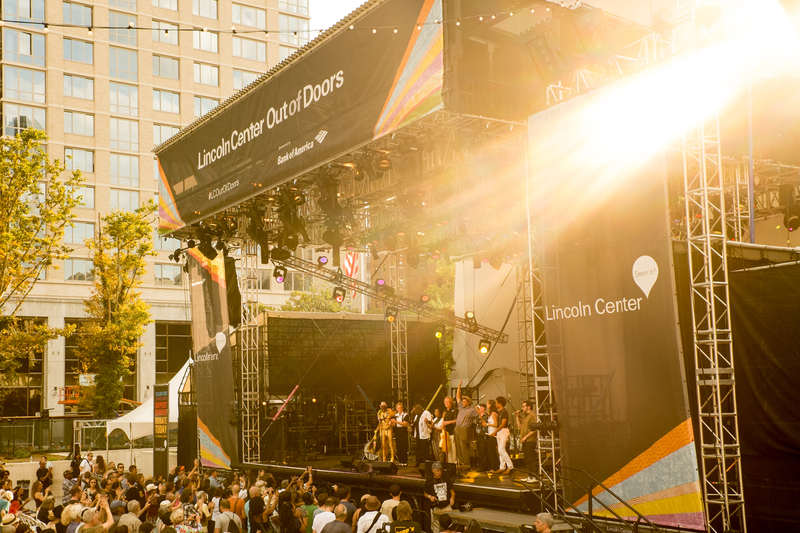 On Sunday, August 10th, even though I was in New York I was unable to go to the Music Makers Blues Review (a project of the Music Makers Relief Foundation), which was part of the Americana Festival at Lincoln Center Out of Doors. There were a lot of interesting names on the roster, including several who were new to me. All photographs are courtesy of Michael Weintraub.